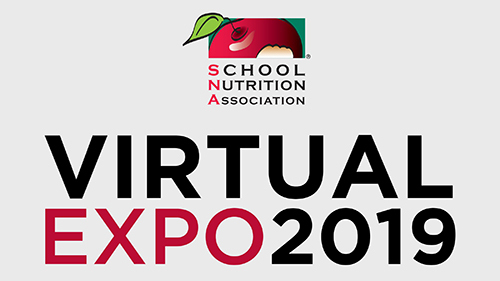 Registration opens January 3 for the third annual SNA Virtual Expo! Save the dates for this FREE six-week expo, February 5 - March 22 where you can experience the future of sourcing new products. You’ll have an all access pass 24-7 and can come back as often as you like—no travel or expense required! 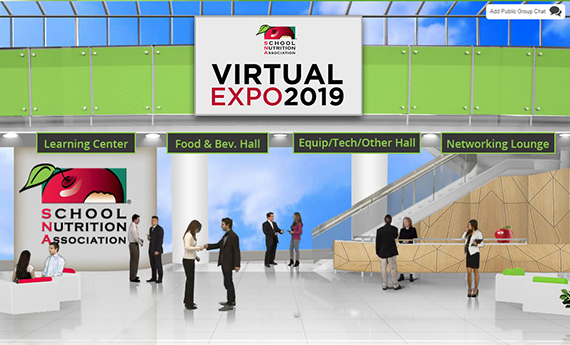 Next year’s Expo will again feature two virtual exhibit halls, Food & Beverage and Equipment/Technology/Other, with representatives available to chat online with you and answer your questions. See the current list of exhibitors. View the full session descriptions. Remember, registration opens January 3!